To obtain the maximum benefits from these sacred chants, it is recommended to sit comfortably, with eyes closed in a settled environment, take a couple of deep slow breaths, relax completely and let the music wash over you. After playing just one selection of your choice, let the silence reverberate for at least five minutes or longer after the sound finishes. This can easily and spontaneously bring on a state of simple and effortless meditation, without any resistance to any thoughts or feelings, just allow the mind to rest in the silence that reverberates on and on. The subtle vibrations continue…. The power of these ancient sacred chants enhance any type of spiritual practices from deep relaxation to meditation to prayer. Sanskrit itself is a universally sacred language, the root of all Indo-European languages in the world today. 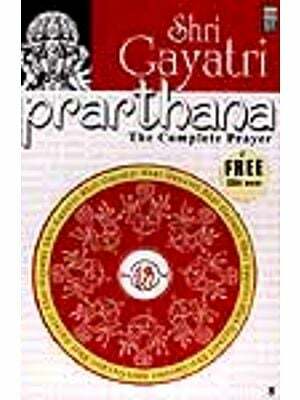 It transcends any of the specific religious traditions of the world, yet when pronounced accurately has a deep and profoundly nourishing effect on the listener and the whole environment. We feel very fortunate that an enlightened spiritual Master, Sri Sri Ravi Shankar, has guided and inspired these sacred chants. These selections of divine music are an offering to everyone, especially those who look to the growing realm of silence, joy and peace within themselves. Through the grace of an enlightened spiritual Master, one hastens on the path of finding one’s true, unshakable, unchanging Deeper Self - One’s unlimited source of vitality, energy and enthusiasm. It is a genuine “welcome home”, with all the associated joy, celebration, warmth, laughter and gratitude, beyond mere words…. 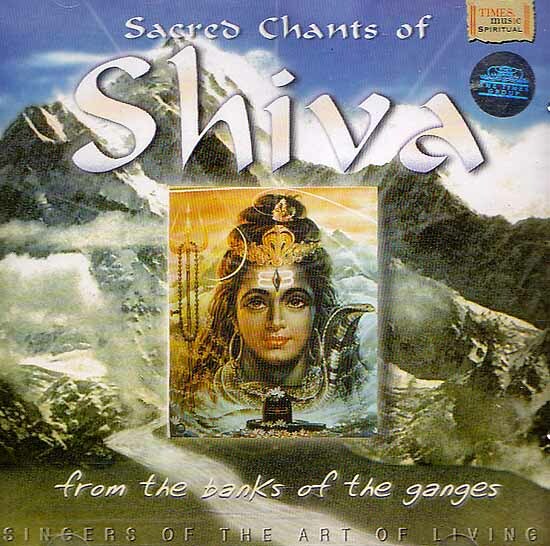 “Sacred Chants of Shiva leads to incredible meditative bliss. A prayer for cutting attachments- this puja is an offering to SHIVA, the embodiment of pure consciousness, knowledge, innocence and bliss. Suitable before or after meditation. A prayer to Mother Divine - These sacred Sanskrit songs. 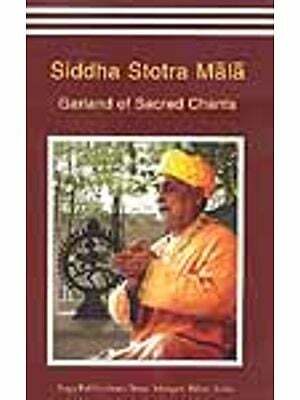 ASTAKAMS, by Sri Adi Shankara, Were composed in a high state of devotion and bliss and uplift the listener. A timeless chant expressing the enlightening wisdom that Shiva is my innermost Self, that the Soul is pure, free, ever present and fully realized in its very essence. Astakam the individual soul is one with Shiva. The universal sound of Shiva.